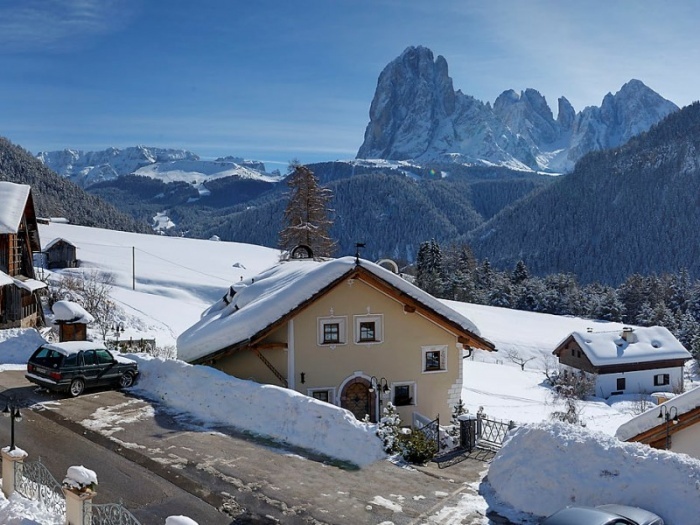 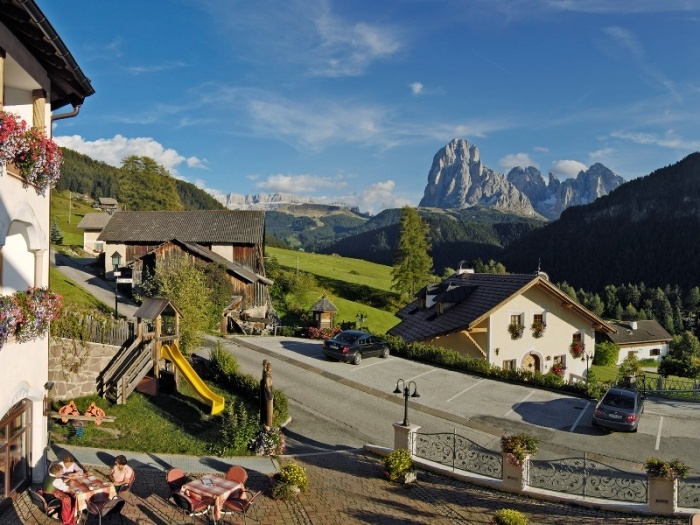 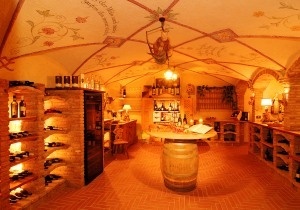 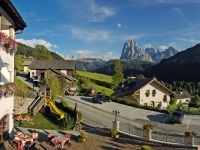 small cozy hotel with fantastic view of the Dolomites. 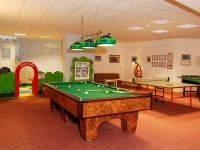 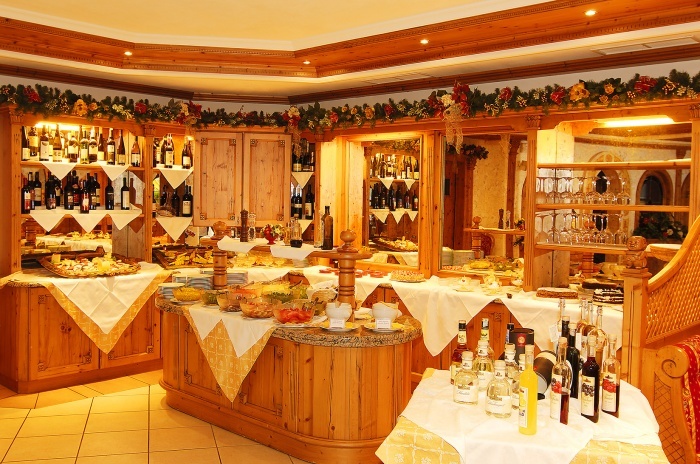 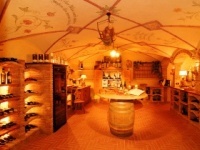 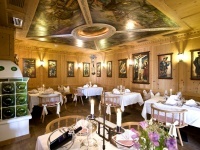 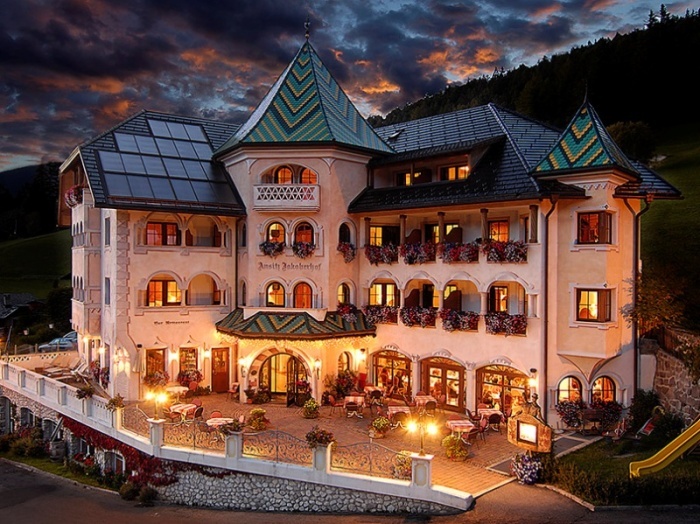 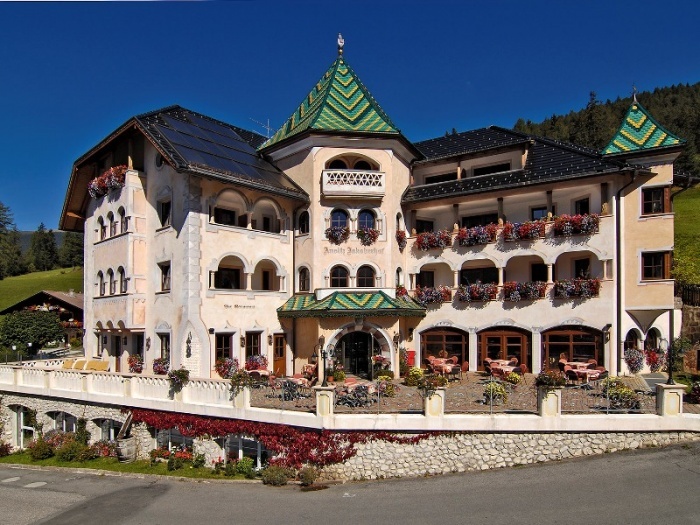 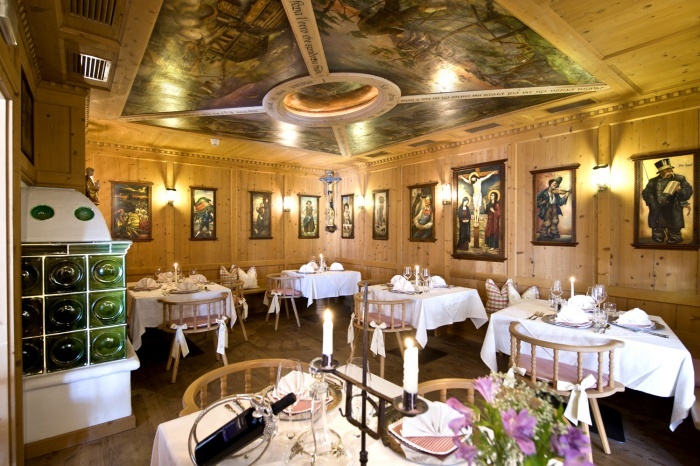 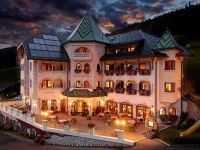 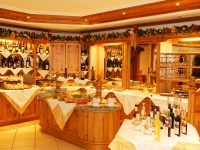 The Hotel Ansitz Jakoberhof is located at about 2 km from the centre of Ortisei and 2,5 km from the nearest skilifts. With the public ski- and summer bus you can reach almost all year around the town.